1. 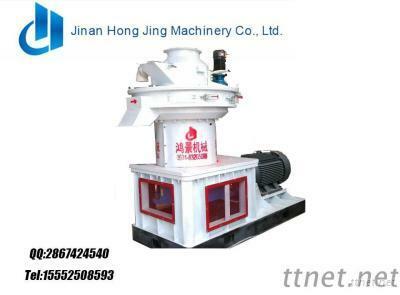 High efficiency centrifugal, high pressure, suitable for the materials with adhesiveness and shaping. 2. Low wear rate, pressure roller die long service life. 3. Press roller adopting automatic lubrication system, continuous operating without stop. 4. Die using vertical structure, direct way-in material, high efficiency, good heat dissipation. 5. Long service life of die: the die adopting the special alloy steel processing technology development, with the surface hard and wear resistant and tough heart, has the high impact toughness at low temperature. 6. High performance and high cost effective: on the basis of the same kind of equipment, the equipment increase the technology and the function. Our company considers the masses of users who bear the highest price, especially farmers. Content Siemens Generator, with electric control cabinet, ruducer drive, automatic lubrication system and dust-cleaning apparatus. Attention: Various materials and expected output has different suitable machines. If you can provide us your material’s type, material’s moisture, voltage and your expected output, we can give you our best suggestion to help you achieve your goal!